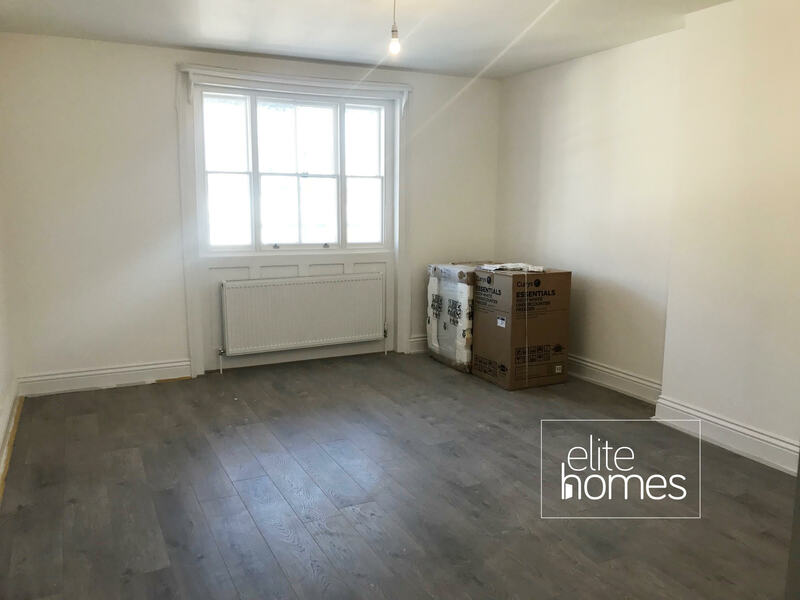 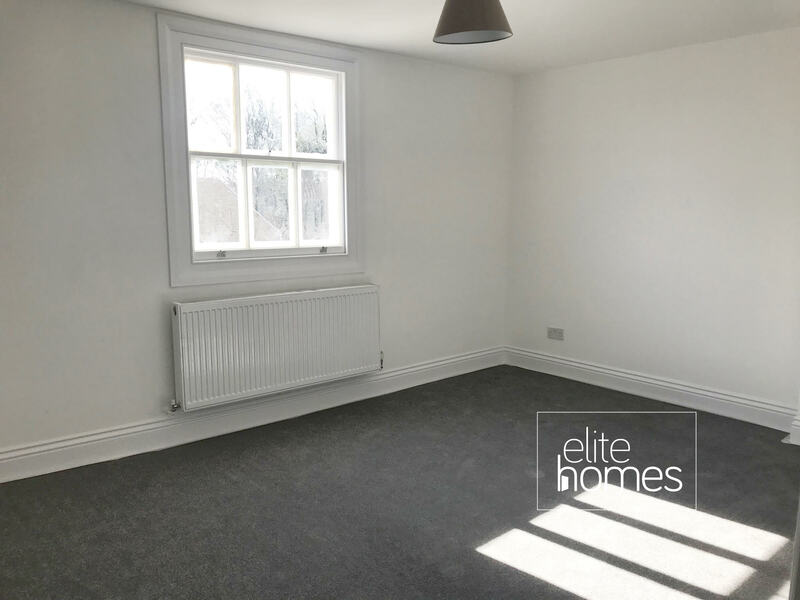 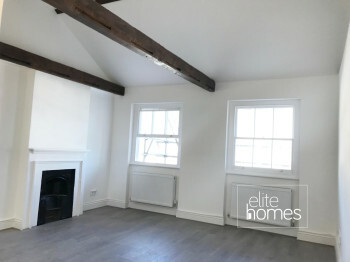 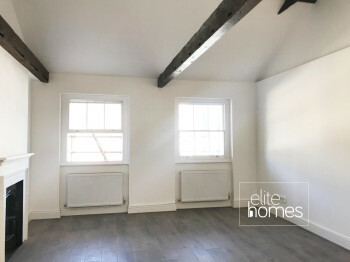 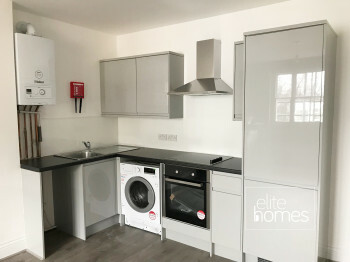 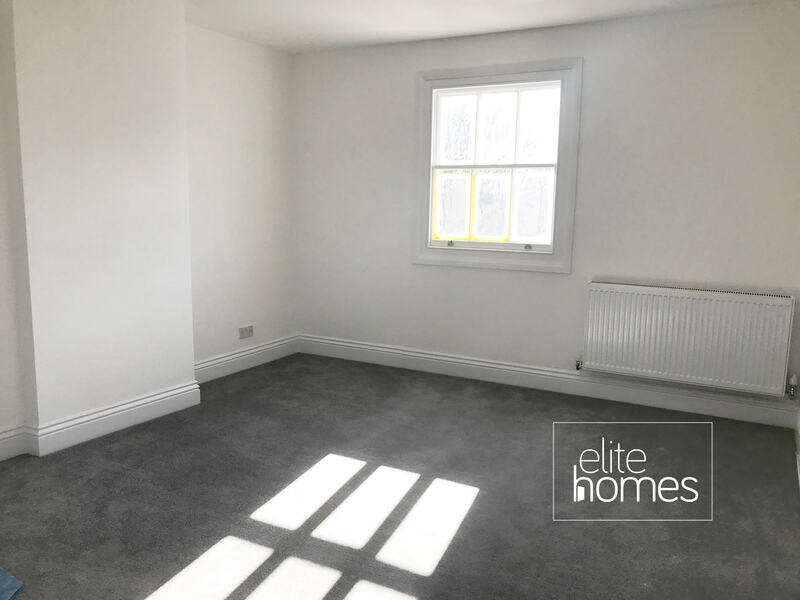 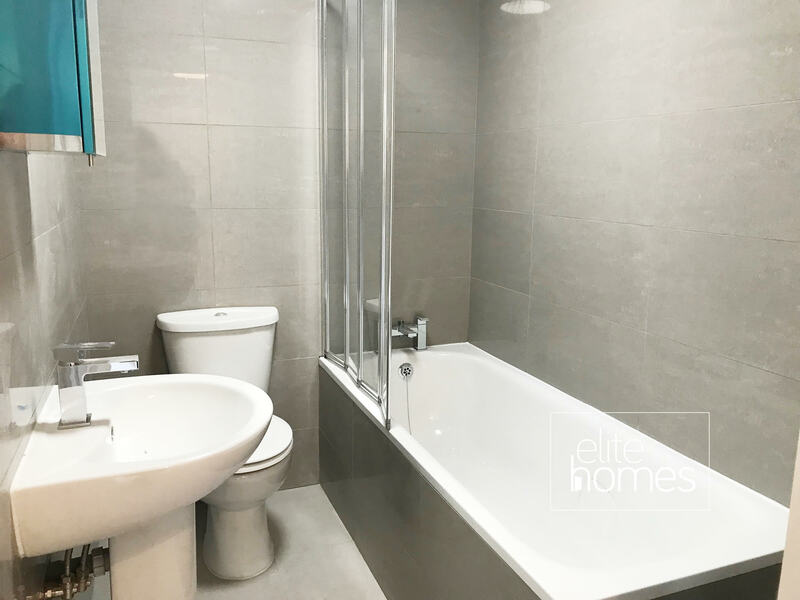 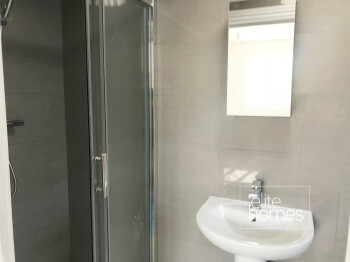 Elite Homes are pleased to offer a newly refurbished throughout 2 bedroom top floor flat in Bruce Grove, Tottenham, N17. 2 bathrooms, en-suite to master bedroom. 1 Minute walk to Bruce Grove overground station. Finished to high standard throughout. 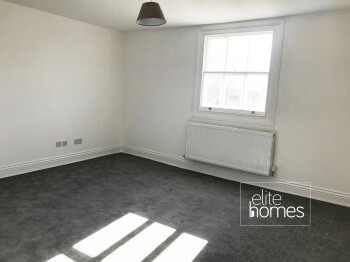 Very large flat with 2 large bedrooms and living room. 1 minute walk to High Road Tottenham and bus stop. Please note the property will be available from the 26/03/18, bills are excluded from the rent and unfortunately the landlord doesn’t accept housing benefit claiming tenants.